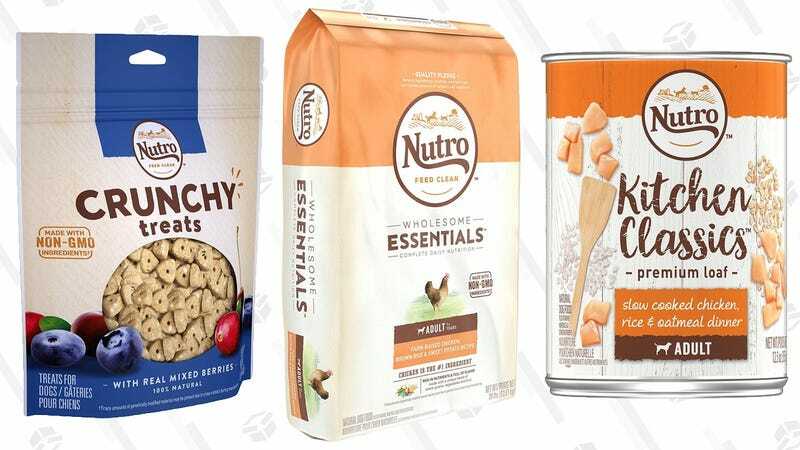 Every time there’s a pet food sale, I ask my veterinarian wife if the food is good enough to write about. Without naming any names, she says no pretty much every time. But this morning, I sent her the link, and she said “fine,” but cautioned that people should be wary of the grain free varieties.